Hurst's worst-case scenario - everything you ever say or do indexed and searchable, with Google Glass embedded into contact lenses so you've no idea who's using it - might be a long way off, but the fundamental problem he's identified is very real. From time to time we have a mass privacy panic, usually because politicians propose doing something dumb. "How dare you spy on us very slightly!" we yell. "We demand our privacy!" And then Google does something much worse and the only thing we seem to care about is whether we'll look stupid or not. We yell the instant any government proposes monitoring our communications. 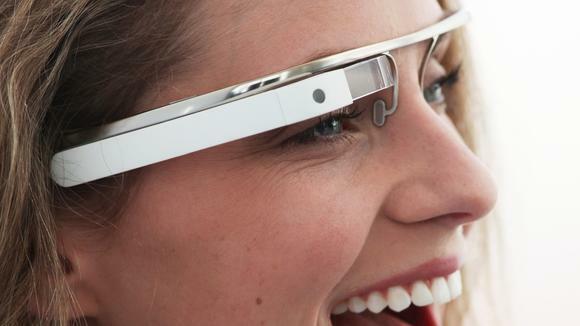 Why aren't people yelling about Google Glass? OMG you mean I might be recorded? Herp and Derp. Google glass or no, if you want to conduct your life without ever being recorded, well, get used to disappointment. Well said. Being recorded is now to be expected as part of being alive.